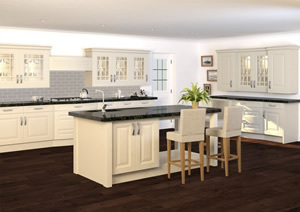 The Glebe door is simply a stunning design. A solid 20mm timber door with a raised centre panel. 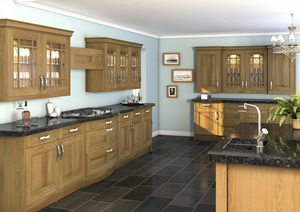 Available Ex stock in Natural Oak and Alabaster.